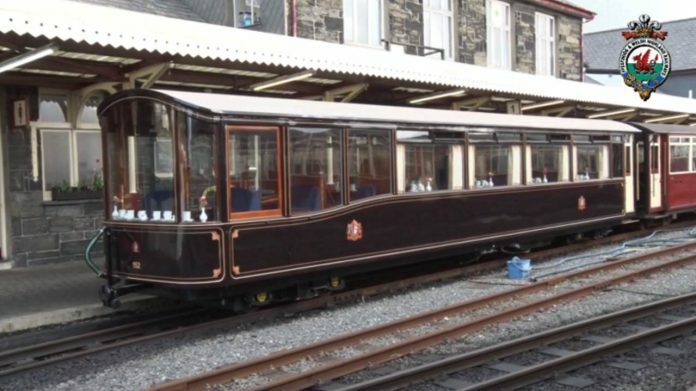 The Ffestinog Railway in North Wales has launched a new pullman coach. 152, similar to carriage 150 – launched to celebrate the railways 150th birthday, now joins the fleet of carriages available to the public. With this addition to the Ffestinog fleet there is now a 1st Class Pullman coach on every service.